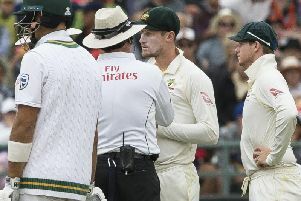 He almost gave it all up for yoga. 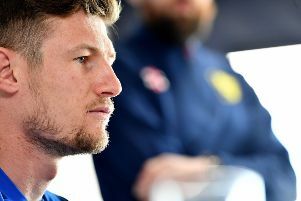 Controversial Cameron Bancroft has been named as Durham's new captain - just a year after the Australian international was banned for ball-tampering. 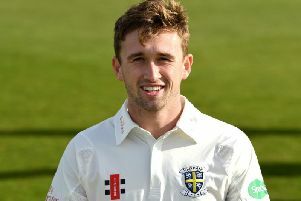 Durham batsman Jack Burnham has vowed to continue battling his inner demons after returning to cricket following a 12-month drugs ban. 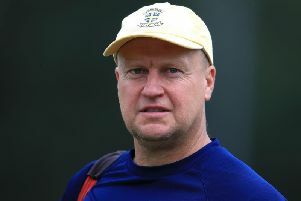 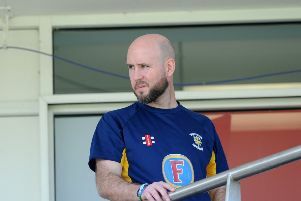 Durham County Cricket Club have announced that Head Coach Jon Lewis has decided to leave the club. 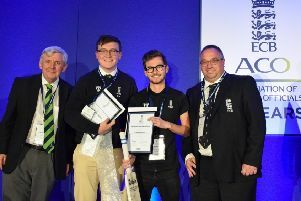 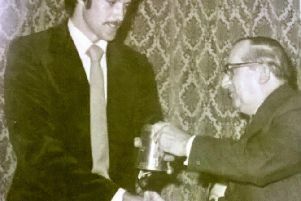 A cricket scorer from Wearside has picked up one of the English Cricket Board’s most prestigious awards. 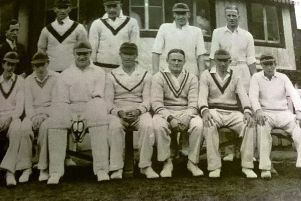 It’s a big year for Seaham Harbour Cricket Club, which is celebrating 150 years in existence. 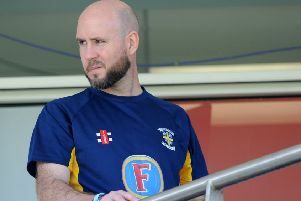 It’s a big year for Seaham Harbour Cricket Club which is 150 years old. 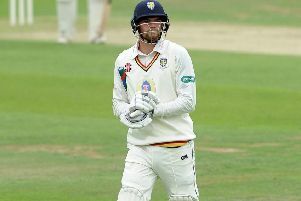 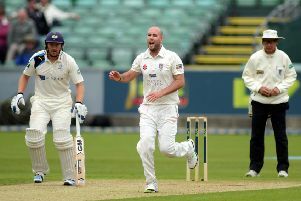 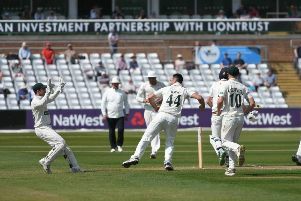 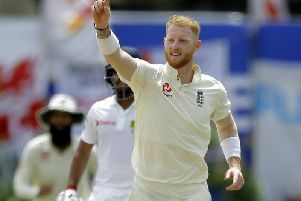 Durham registered their two lowest scores in first-class cricket as they collapsed to an ignominious innings defeat on an extraordinary day’s cricket in their Specsavers County Championship match against Leicestershire at the Fischer County Ground. 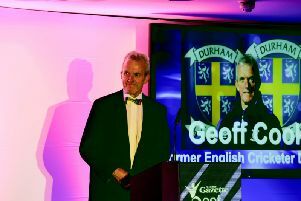 Durham County Cricket Club have confirmed that long-standing director of cricket, Geoff Cook, is set to leave his role following a staffing restructure. 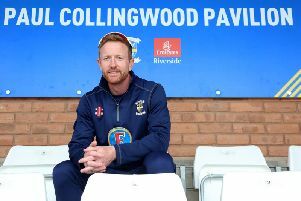 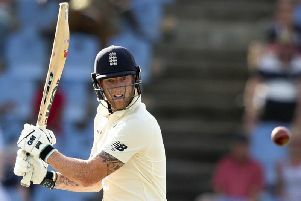 Former England captain and Durham County Cricket legend Paul Collingwood is to retire at the end of this season after a stunning career. 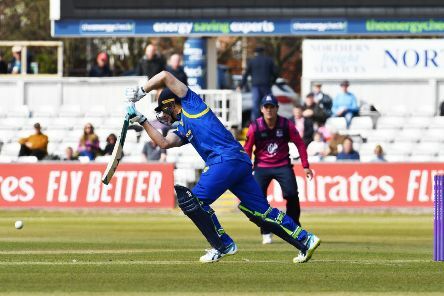 Sunderland-born all-rounder Ben Raine is set for a sensational return to Durham CCC – five years after leaving the club.